Pakistani Finance Minister Asad Umar has proposed changes in the initial plan of Special Economic Zones (SEZs) under the China-Pakistan Economic Corridor (CPEC) in order to make them more investor friendly. 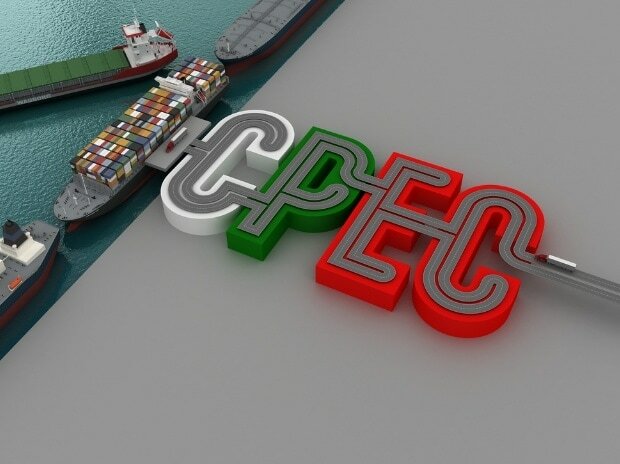 In a meeting of Economic Cooperation Committee (ECC) here on Monday, Umar directed the Board of Investment, a department under the Prime Minister's Office which is responsible for making policies to mobilise and facilitate local and foreign investment, to approve application of companies interested in investing in the SEZs in 45 days from the previous 90 days, reports Xinhua news agency. Chaired by Prime Minister Imran Khan, the purpose of the meeting was to deliberate upon the country's economic situation, and form a future strategy for the stability and revival of economy.